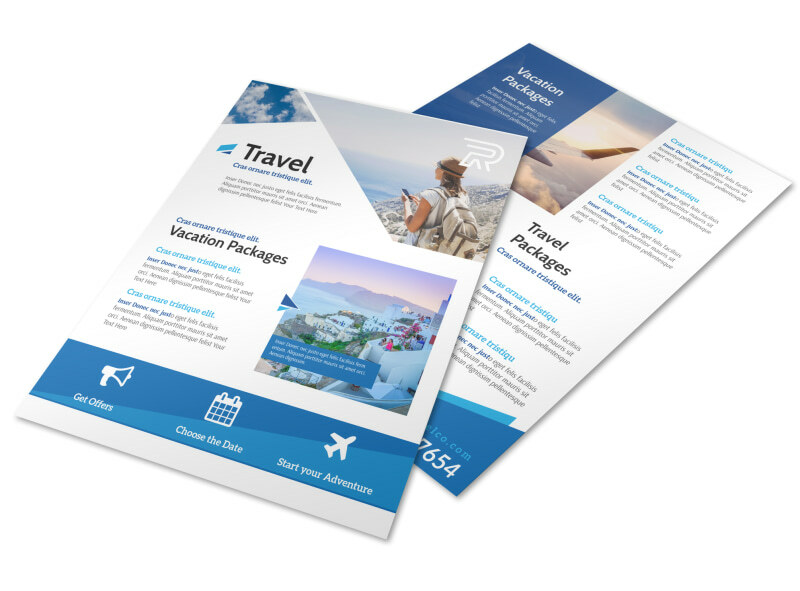 Customize our Blue Vacation Packages Flyer Template and more! 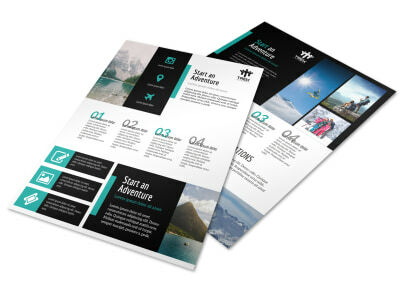 Captivate potential travelers with this appealing vacation packages flyer. 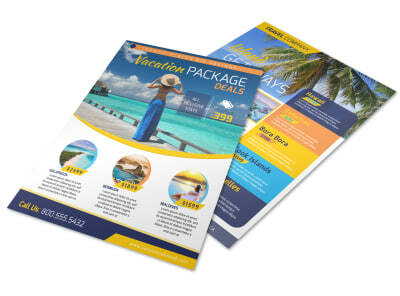 This attractive blue flyer is a valuable marketing tool for advertising vacation packages. 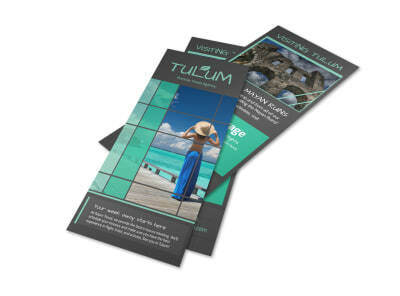 Use it to promote your amazing vacation packages deals by either displaying it at locations throughout your community or sending it out via snail mail to those within your mailing demographic.